Popular for soothing and coping, this stimulating aroma works well for relieving stress and mental fatigue whilst assisting mental performance and memory, it has been known to relieve headaches/nausea and reduce muscle pain. 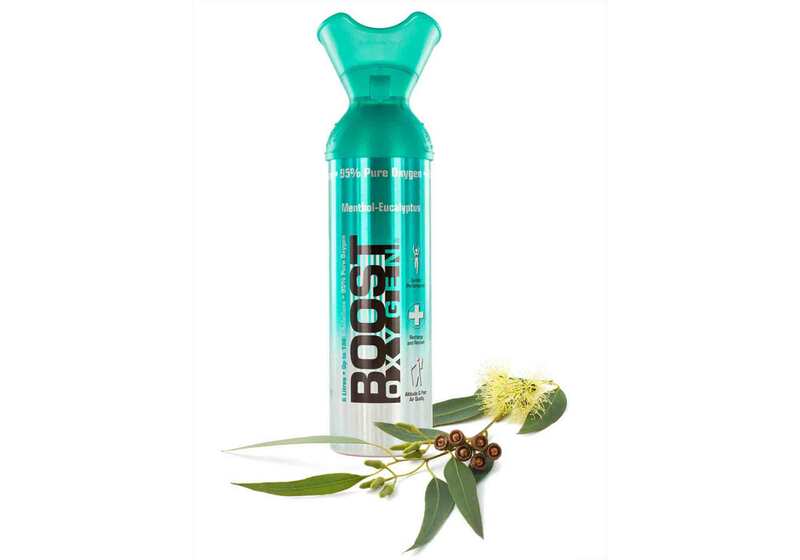 Inhaling Eucalyptus can relax the nervous system and muscles and works well for relieving stress. As its aroma is stimulating it also reduces mental fatigue and rejuvenates. Eucalyptus oil has been shown to stimulate blood flow to the brain as it is considered to be a ‘vasodilator’ meaning that it helps to widen blood vessels, and as a result blood circulates more effectively throughout the body. The resulting increase in blood flow can be very beneficial especially during work and study and some studies have shown it to increase student productivity and performance when diffused in a classroom setting.